James Hardie – #1 Return on Investment. James Hardie is one of the biggest companies in the home remodeling business. They offer durable fiber cement siding that will fit your home perfectly and protect it from harsh weather. Everybody knows that quality siding is a long term investment. And you must take it seriously when it comes to investments. With James Hardie siding you are doing just that. Remodeling Magazine named James Hardie siding the number one return on investment. Fiber cement siding will increase the market value of your home and help you save big on energy costs. Moreover it will make exterior of your home look more attractive. Made to last and perform, James Hardie siding will stand any type of weather. Over 20 color options to choose from will help you find one that fits your home perfectly. 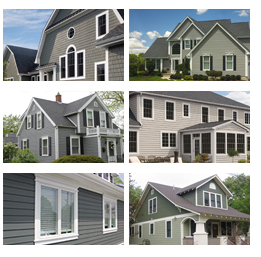 Furthermore you can customize its look with one of the siding styles: vertical siding, shingle siding and wood grains. 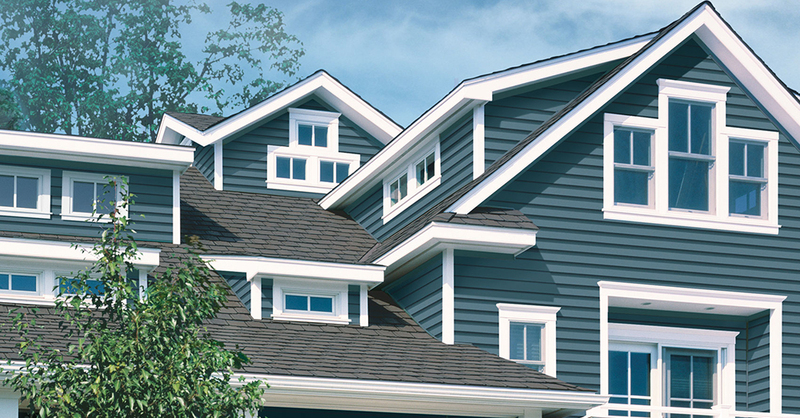 James Hardie siding requires minimal maintenance, and you don’t have to worry about corrosion or rotting. This is the best siding on the market with all of its great features and low cost of installation.